Richard Stirling is a successful lawyer who specializes in defending the rights of the underprivileged. He falls in love with the pianist Rebecca Pennant, and as their romance develops, a tragic event takes Rebecca out of his life. In the wake of this dramatic misfortune, Richard re-encounters an heirloom, an astonishing mirror. This is a vampire story unlike any other, a tale of this contemporary world reflected from that other land where the dead are more alive than any dreamer. 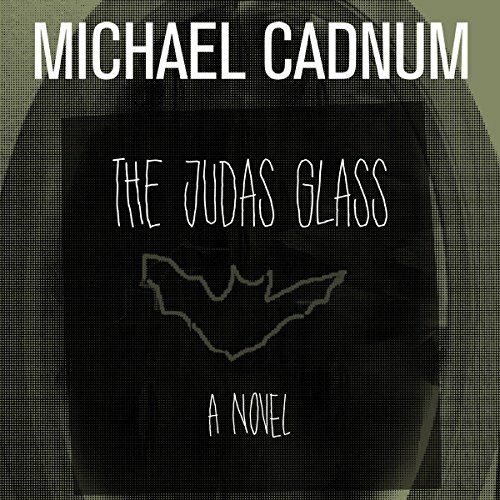 ©1996 Michael Cadnum (P)2016 Audible, Inc.